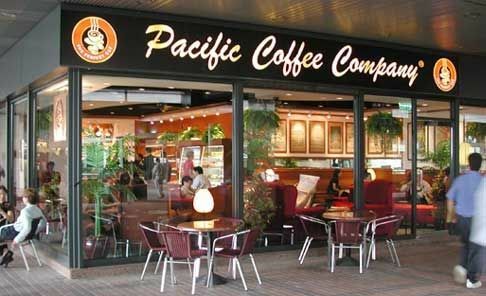 Established in 1992, Pacific Coffee Company has been providing world-class coffee to satisfy Hong Kong and Singapore’s growing demand for specialty coffee beverages. 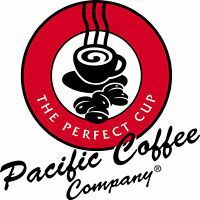 Since then Pacific Coffee have expanded to cater their trade in China and Macau regions as well, boasting over 50 branches in its portfolio. Branches of Pacific Coffee hires approximately 15 people on site. Required a robust Time Attendance solution that can accommodate their existing TA and Payroll software. Wanted a solution that can also prevent “buddy punching” where employees may fraudulently pass on IDs to clock in. Jakin ID Biometric Fingerprint unit was deployed on site. Integrated CMOS camera option included to provide snapshots of each employee transaction. Web base technology allows the transaction logs to be remotely accessed in virtually any location. LAN connectivity from the Jakin ID units easy connectivity allows multiple site installations with unified data synchronisation that reduces administration time and unnecessary additional costs. Event logs and employee data from the terminal database can be accessed and exported into CSV files. Data from the CSV files are compatible to be used with Pacific Coffee’s existing TA and payroll software. The Jakin ID solution was initially implemented in a trial phase to ensure the system met Pacific Coffee’s standards and the employees were able to use the system efficiently. There were a few minor problems with the cleaning staff but was quickly rectified with helpful advice from the local support team. Overall Pacific Coffee were impressed with the levels of service and the system from Jakin ID and would recommend the system to their other branches as well.